Why Do Affirmations Work for Some But Not For Others? We hope you enjoy this month's newsletter -- Why Do Affirmations Work for Some but not For Others? Affirmations are positive statements designed to achieve a desired result. Affirmations work for many people who have had great success with them but there are others who have not. So what's the difference? Are they doing them differently or are some people just great at manifesting whatever they desire? An affirmation is a positive statement often beginning with a declaration in the present, such as "I am", followed by a positive, desired outcome. They are used to help us change our beliefs about ourselves and bring about a desired positive outcome. 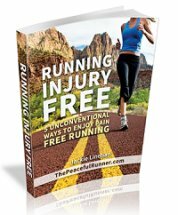 They can be used to improve running or any area of your life. 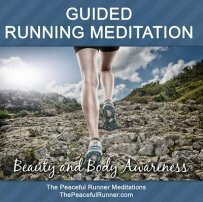 The goal of an affirmation could be to change a habit we no longer want, to attract something we want into our lives or to prevent something we don't want, such as running injuries. For example: "I have a strong and healthy body." We may be creating conditions or situations in our lives with our thoughts and we don't realize it. Affirmations can help us to become more aware of our thinking which enables us to change habitual thoughts. But we must not judge ourselves when negative thoughts arise. We need to acknowledge them and let them go. 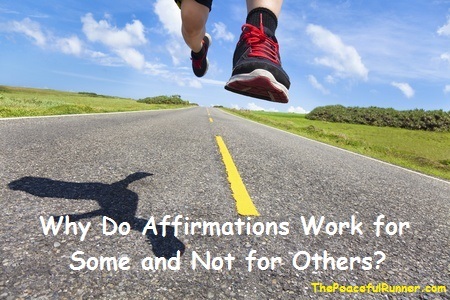 So why do affirmations work for some and not for others? To explore this matter further, lets first look at how the concept of positive affirmations work in helping us achieve our desired reality. 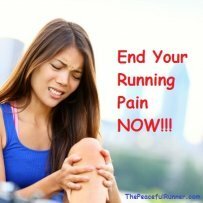 Until next month, keep running and smiling and be happy, healthy and peaceful!